Seeing your baby yawn, wave or smile is something you’ll never forget. Share this beautiful experience with your loved ones. You deserve some relaxing time-out to ease away any stress, tension or swelling. Our massages are specifically adapted for pregnancy and will leave you feeling peaceful and rejuvenated. You’ll love lying face down, your whole body safely supported and cushioned. New mums will enjoy this gentle massage to re-align and restore. A range of value-for-money packages, from Gender Discovery to capturing your complete pregnancy journey. Choose from our range of individual massages or purchase a package and save. Precious Preview’s non-diagnostic Ultrasounds are the perfect complement to your doctor-referred scans. Our popular gift vouchers make a truly memorable and special gift for Mums-to-be. 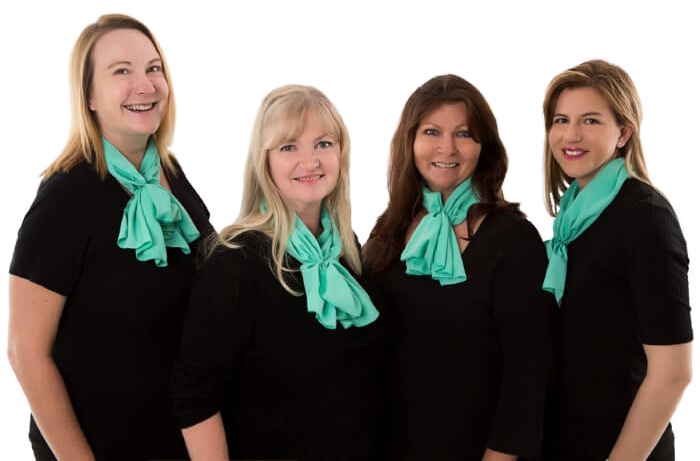 A professional, friendly team of fully trained technicians and massage therapists. Every member of our wonderful team absolutely loves what they do! 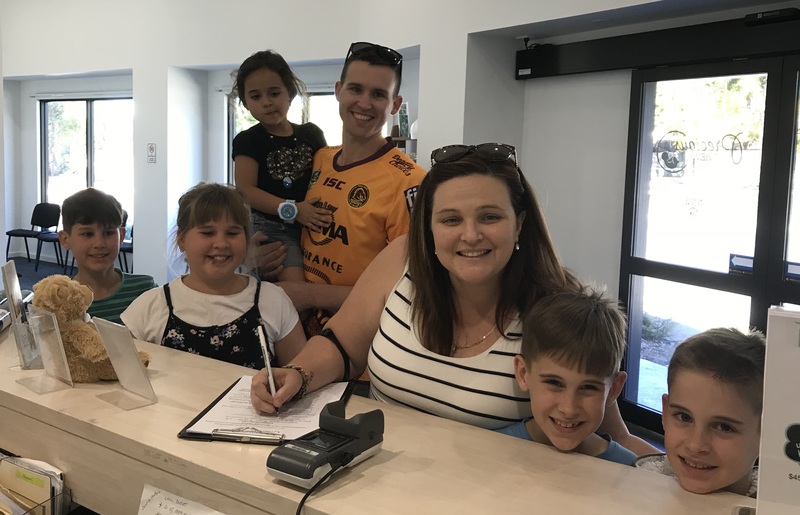 They will welcome you and your family and make your visit as special and enjoyable as possible. Our fully trained ultrasound technicians will ensure your experience is warm, wonderful and non-clinical. And our qualified remedial massage therapists are all specialised in pregnancy massage. 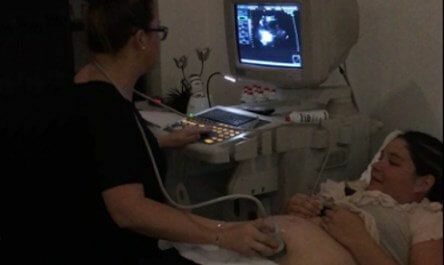 Book your ultrasound appointment at Strathpine or Browns Plains online! Your online booking is confirmed with an email confirmation of your package selected, time and location. Keep up to date with our regular specials and all the latest news from Precious Previews. My husband and I had our 4D scan and it was the most amazing experience. We wanted to thank you for making us and our families feel welcome and helping us share in one of the most exciting times in our lives. The pictures and the DVD we received were fabulous! I had an amazing massage with Claire & it was AMAZING!! My bubba is due today & I’m feeling so relaxed after having such a wonderful experience on Saturday. Thank you! I will be recommending you to all my pregnant friends & will definitely be coming back for a post pregnancy massage. I had my scan at 25 weeks and took my husband and Mother-in-law. It was unbelievable! The clarity of the images and DVD and the friendliness of the staff were fantastic. The room was like a gold class cinema. This is my first child, and the 4D scan gave me so much peace of mind. 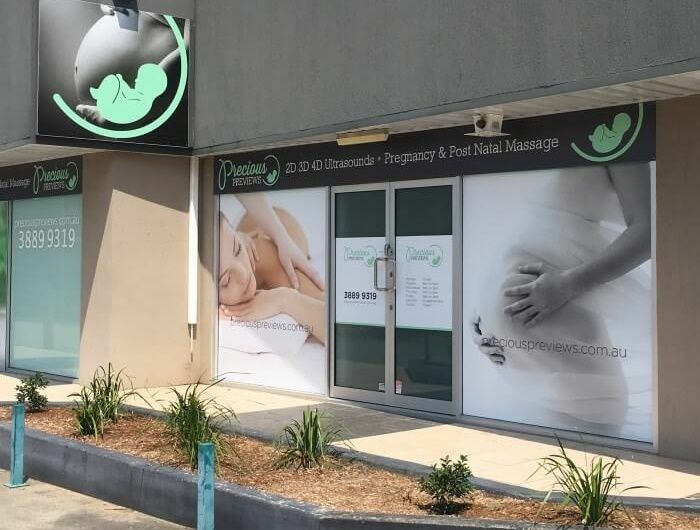 Precious Previews are the leaders in 3d/4d ultrasound and the first of it’s kind in Brisbane, proudly opened in 2007. © 2007 - 2016 Precious Previews 3d Ultrasound Brisbane All rights reserved.